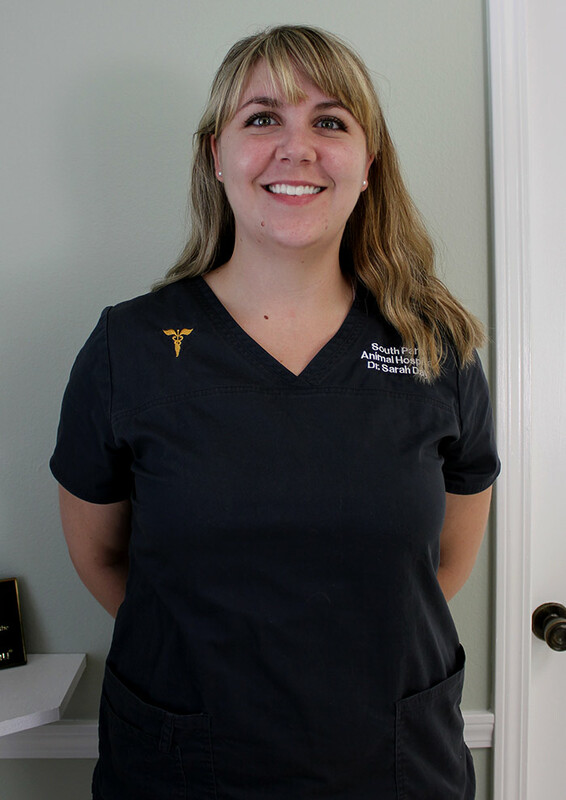 Dr. Day is a feline-fancier with special interests in soft tissue surgery, ophthalmology, and preventative healthcare. 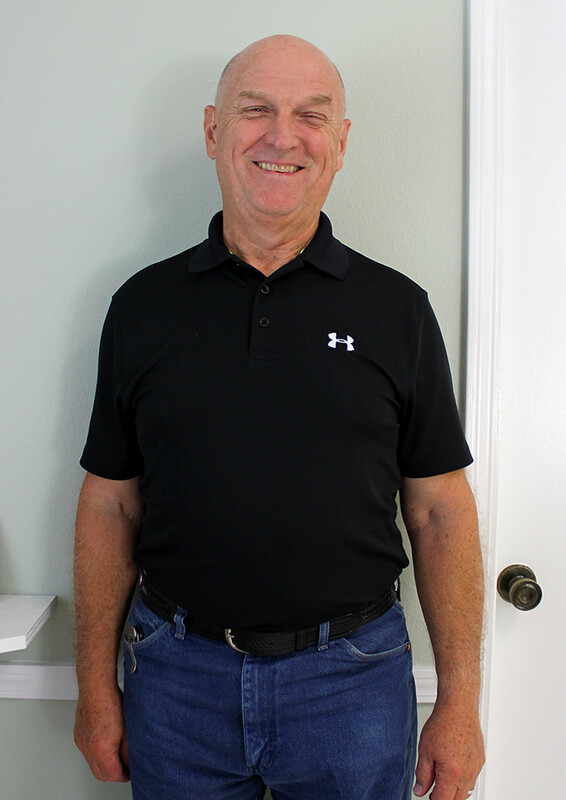 Dr. Gill has a keen interest in orthopedic surgery and client communication. 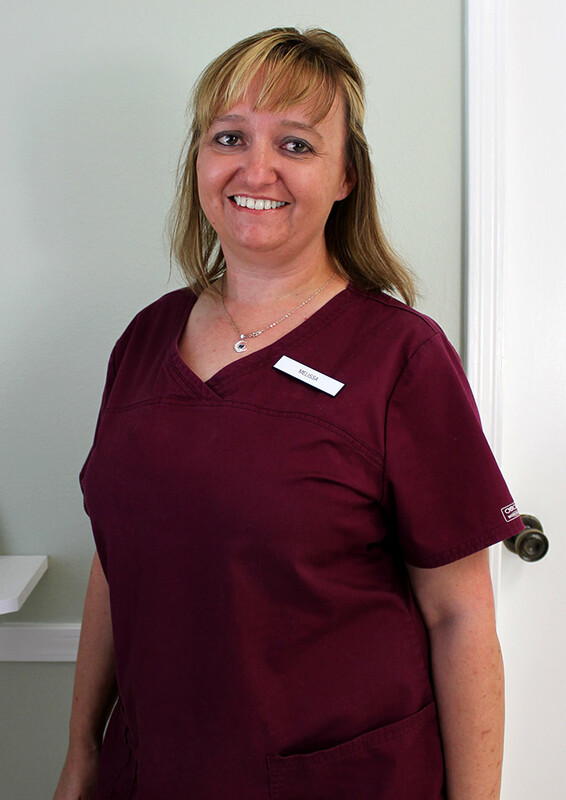 We are proud to have Marianne as a member of our team of animal lovers. Ruth has a ready smile and attentive ear to lend both your pet and you at every visit. 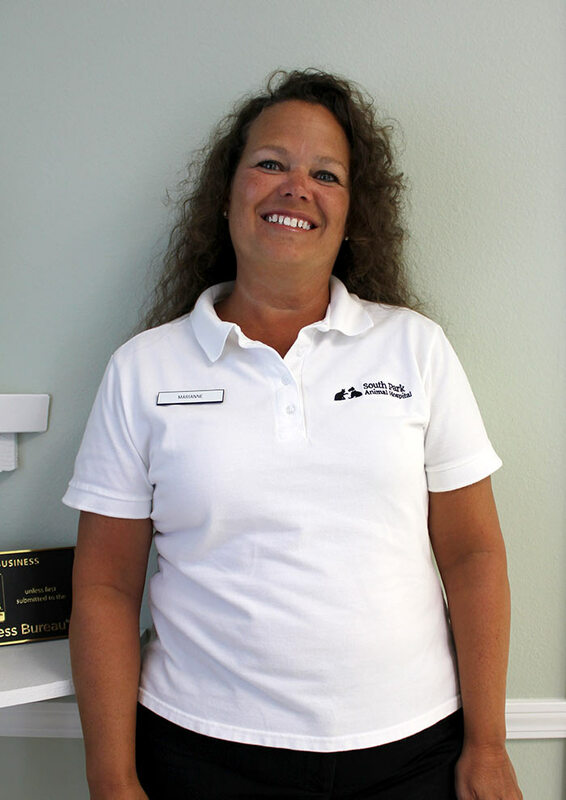 Barbara treats your pets like family, with warmth and kindness. 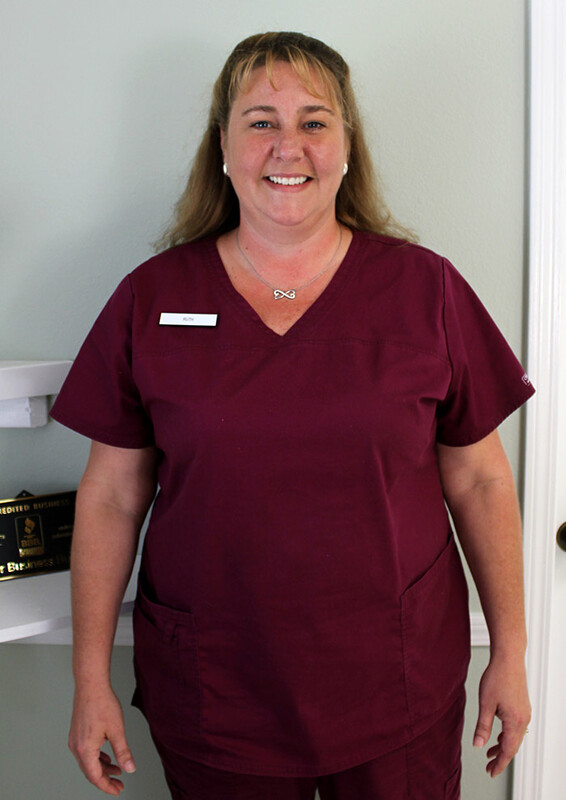 Melissa is a friendly face, and she is eager to assist you and your pet here at South Park Animal Hospital. 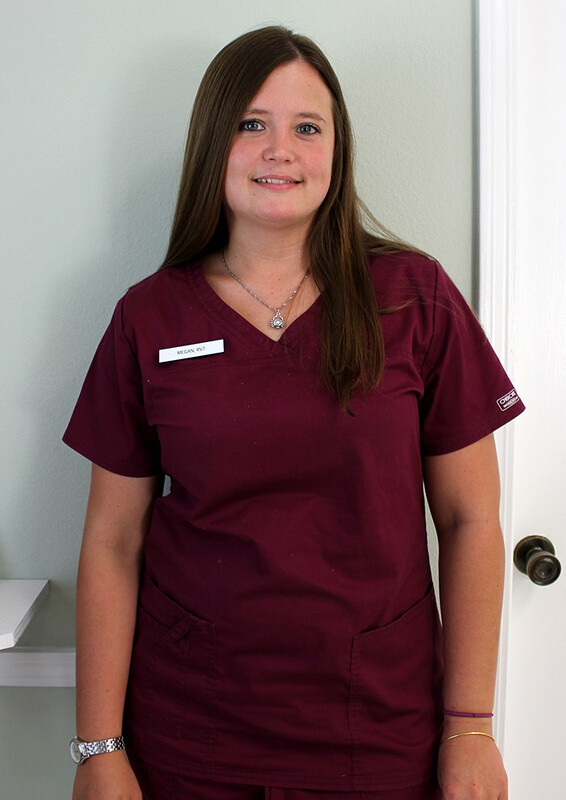 Megan is a registered veterinary technician who loves her career. 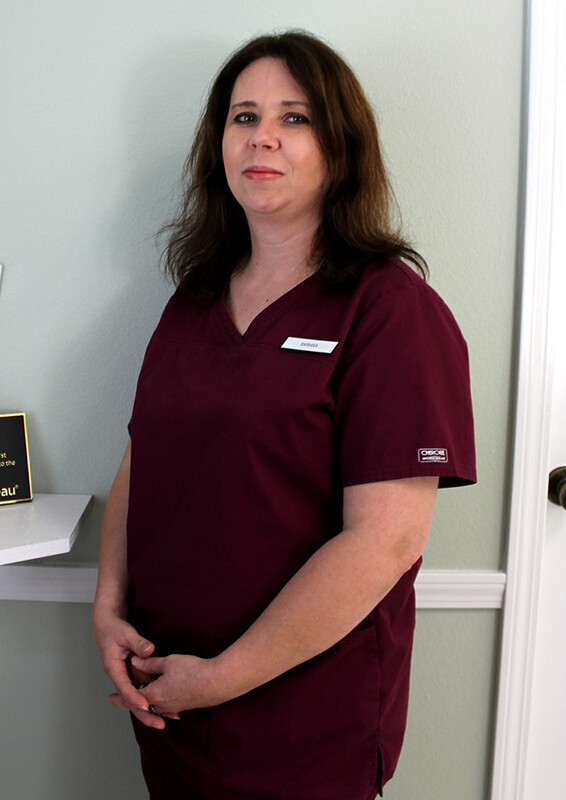 She has a strong passion for animals and providing care in their times of need.